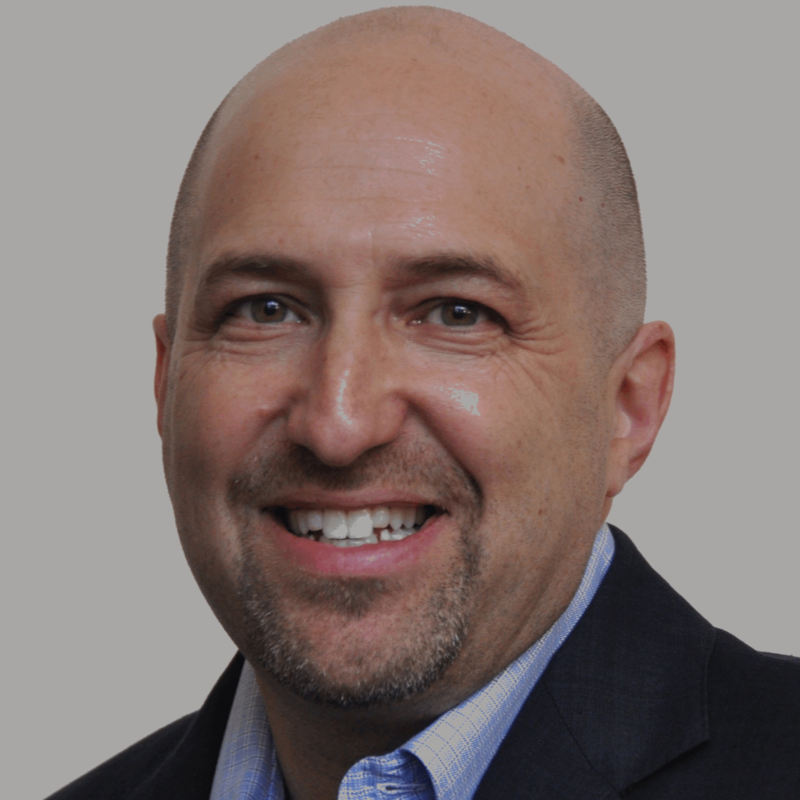 Brian Klapper is a partner with Heidrick Consulting and the founder of The Corporate Lab. He is an internationally recognized expert in operational and cultural transformation. Brian has worked with global companies in a variety of sectors including: financial services, consumer products, manufacturing, food service, utilities, retail, and healthcare. While Brian’s experience spans all elements of the value chain, as well as all customer touch points, his work primarily focuses on helping his clients create a culture of operational innovation and execution excellence. Prior to joining Heidrick, Brian was the president and founding partner of The Klapper Institute, where he created The Corporate Lab with a team from the MIT Media Lab. Before starting The Klapper Institute, Brian was a partner in the financial services practice of Mercer Management Consulting (now Oliver Wyman and formerly Strategic Planning Associates). His clients have included, among others: Goldman Sachs, Thomson Reuters, Avon Products, John Hancock, Liberty Mutual, Red Robin, Northeast Utilities, New York Life, Hartford Financial, KFC (Canada), Edward Jones, Progress Software and the City of Barrie, ON. Brian is a recognized thought leader, speaker and writer. His book, The Q-Loop: The Art and Science of Lasting Corporate Change, was shortlisted for the 2013 Financial Times and Goldman Sachs Business Book of the Year Award. He co-authored a chapter in Redesigning Healthcare Delivery, “Applying Performance Engineering to Medical Care,” which has become an industry standard. Brian has also contributed to The Harvard Business Review. Brian spoke about how creativity and ideation contribute to transformational change as part of the Authors@Google series whose mission is to “bring innovative authors to speak at Google who can capture the intellectual zeitgeist of the day.” He has also been a guest speaker at the New York Life Executive Leadership Series and the featured keynote speaker at LIMRA conferences, the Chief Learning Officer Conference and at the Avon Worldwide Management Forum.